Known for his singable hymns, such as “The King of Glory” and “Whatsoever You Do,” †Father Willard Jabusch (1930–2018) created contemporary music for the modern Church. At times his music incorporated folk melodies from other countries such as Haiti and Ukraine. Using contemporary English texts grounded in Sacred Scripture, A Heritage of Hymns offers an accessible introduction to melodies from France, Germany and the U.S. to Poland, Spain and everywhere in between. Share these songs of praise in church, school or at home with lyrics that follow the season or feast celebrated in the original language. From tunes you've heard since childhood to new discoveries that lift your voice in song, this collection of 110 treasured hymns carry a rich history of inspiring worship through the unifying power of music. Father Jabusch composes music for those who are ready to be challenged by the burning words of both the Hebrew and Greek scriptures in lively English translations. Some texts are also based on the words of St. Teresa of Avila and St. Francis of Assisi. In all of Father Jabusch's compositions, text is the focus, while the melody supports and expresses the words. Look for the Lord is suitable for parish assemblies, students and prayer groups, and the music is accessible to musicians who have limited instrumental resources. If you have a keyboard, and possibly a flute and a bit of light percussion, you can beautifully render the 24 songs in this collection. This is Father Jabusch's first Marian collection. 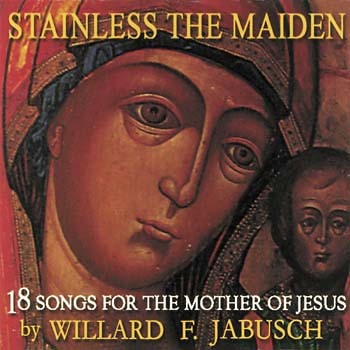 Gathering 18 songs dedicated to the mother of Jesus from cultures around the world, Stainless the Maiden employs the easy-to-sing folk styles of Mexico, Ireland, Lebanon, Poland, Spain and Germany. 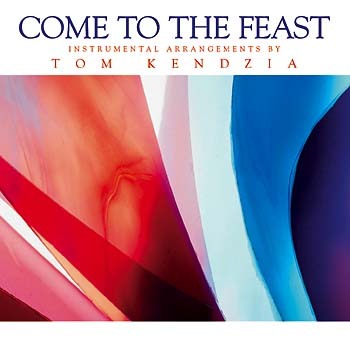 Designed for use in liturgical celebrations on Marian feasts, the music is also perfectly suited for personal devotion and private prayer. The title song, "Stainless the Maiden," is an English version of what is said to be Pope John Paul's favorite hymn. Very popular in Poland, it is considered by some to be a second national anthem there. The songs on Father Jabusch's latest collection move from the Annunciation to the passion and resurrection of the Lord. Designed for use primarily during Lent, they are perfect for CCD and RCIA classes, prayer groups, liturgies throughout the year, retreats, evangelization, and as background for reflection, prayer and personal devotions. All the faithful will find in these beautifully crafted hymns help toward turning their hearts to God and thanking him for the gift of Jesus. Music has a way of breathing new life into words normally spoken or written on a page. Hear the biblical message with fresh ears and rejoice in song with uplifting melodies that carry God's love into your daily life. From pieces that celebrate the coming of the Lord ("Enter the Stable" and "Mary Loved Her Baby") to selections for Epiphany ("In the Cold Three Eastern Kings) and Holy Week ("Jesus Went with His Disciples"), What a Joy! is packed with 27 songs to enrich worship throughout the year. 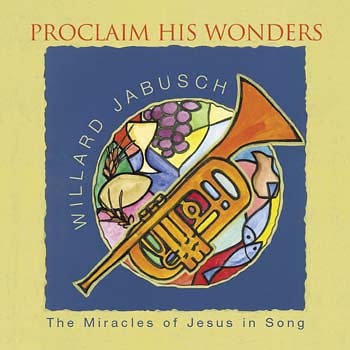 Father Willard Jabusch has written some of the most popular liturgical music of our time. His songs are part of the prayer vocabulary of most Catholics. This songbook will make a wonderful addition to your music library. This songbook from Father Willard Jabusch features music for celebration of the Eucharist. 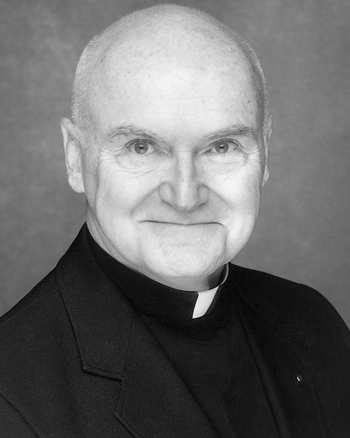 †Father Willard Jabusch (1930–2018) attended Loyola University, Chicago, receiving a master’s in English, and Northwestern University, receiving a doctorate in performance studies. He expanded his education as a composer at the Chicago Conservatory. He was ordained in the Archdiocese of Chicago in 1956. After serving in various Chicago parishes, he taught Homiletics at Mundelein Seminary, Sacred Heart Seminary and Notre Dame University. For 11 years Father Jabusch was Catholic Chaplain at the University of Chicago. He was the director of spiritual formation at the American College, University of Louvain, in Belgium. Father Jabusch has written four books, as well as articles for America, Commonweal, and the London Tablet. His hymns and songs, including “The King of Glory” and “Whatsoever You Do,” are sung in many languages. The singable hymns reflect the 1960s guitar style that rose to prominence in the years following the Second Vatican Council. Father Jabusch continued to serve in the Archdiocese of Chicago until his death.